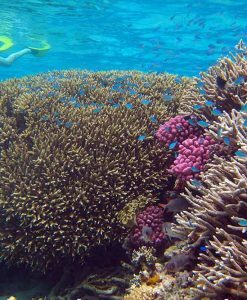 If you don’t wish to dive and you just wish to snorkel then it makes sense to travel with a snorkeling only tour operator to the Great Barrier Reef. 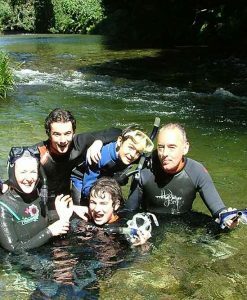 Why wait for all the divers to get into the water? 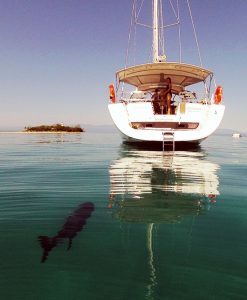 On a snorkeling only boat you will be first in every time. 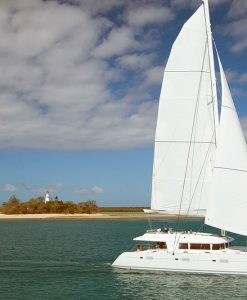 If you have any questions about which of these “pure snorkeling” boats would best suit your needs, then please do not hesitate to contact Port Douglas Reef Charters. 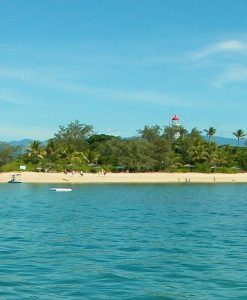 Port Douglas offers a good choice of snorkeling tours and destinations for everyone. 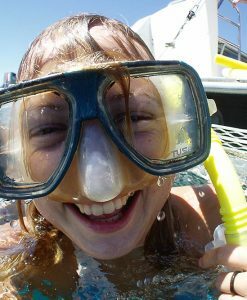 Snorkeling is a safe and easy skill to learn and allows you to get up close and personal with the Great Barrier Reef. 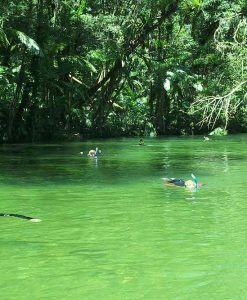 Pure snorkeling tour companies select their sites on the Great Barrier Reef based on the needs of snorkellers- ensuring that the reef sites are shallower and more suitable for snorkeling. 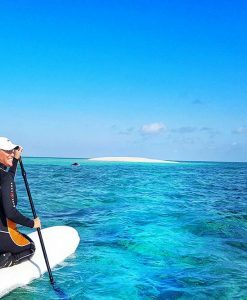 NOTE: 90% of reef life lives in the top 4 metres of water, so snorkelers will not miss out on seeing anything by not doing a scuba dive. 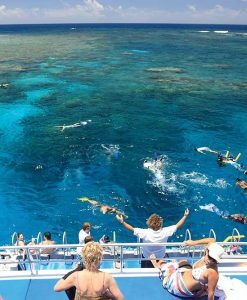 The Great Barrier Reef offers some of the best snorkeling experiences available in the world. 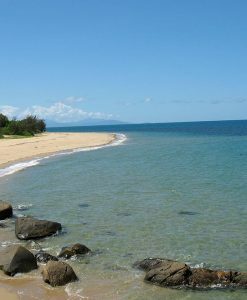 The Great Barrier Reef is closer to the coast of Port Douglas than any other area along the east coast of Australia. 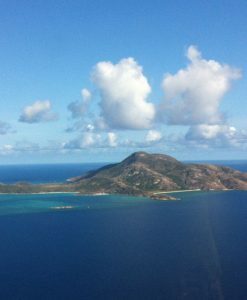 This means that the travel time to the outer reef is far less…enabling you to spend more time in the water snorkeling. 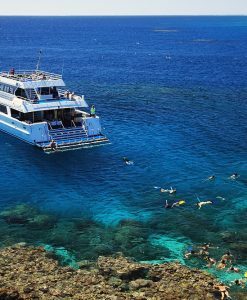 The clear waters of the Coral Sea make for spectacular visibility and great snorkeling. 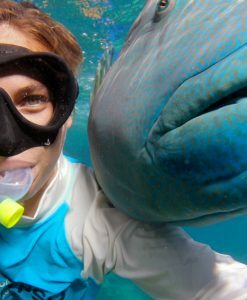 There are over 1500 species of fish and 400 of coral to see when snorkeling the outer Great Barrier Reef . 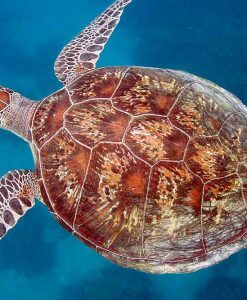 Turtles and dolphins abound on the Great Barrier Reef, and during the winter months of July – September humpback and Minke Whales can be encountered from the day boats. 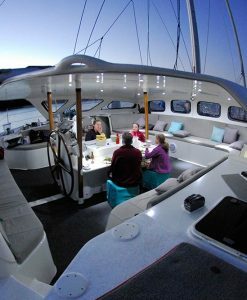 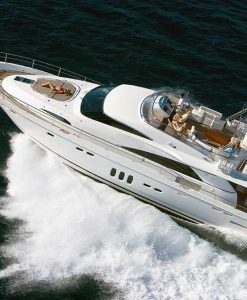 For the ultimate whale experience consider a week long live aboard boat that departs Port Douglas snorkeling with the Minke and Humpback whales. 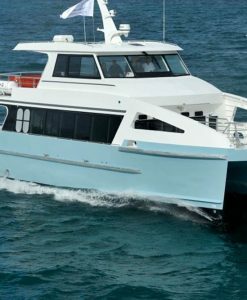 If you wish to simply snorkel then Port Douglas Reef Charters can recommend exclusive “pure snorkeling” vessels that visit the outer reef. 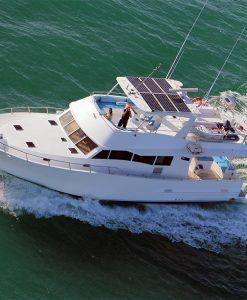 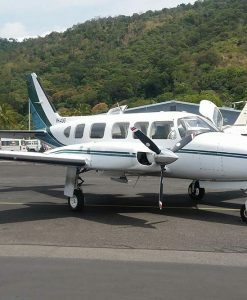 There are numerous advantages to selecting a snorkeling only boat to visit the Great Barrier Reef- in windy weather the snorkeling only tours can take you to shallow and sheltered lagoons on the Great Barrier Reef, whereas the dive boats will take snorkelers to deep sites first up in order to cater to the divers on board. 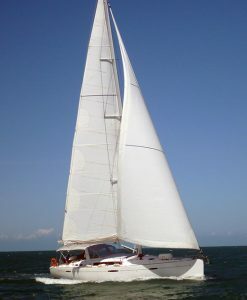 In addition, snorkelers are viewed as potential Introductory Divers on dive/snorkel boats. 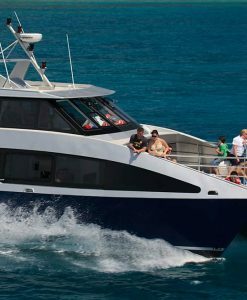 The crew on these boats are paid commission to up-sell snorkelers to do an Intro Dive. 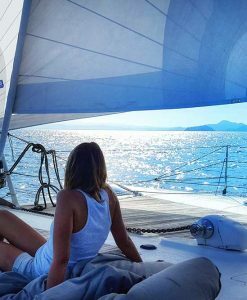 If you are interested in snorkeling from Port Douglas then Port Douglas Reef Charters can give you advice on the best boat to choose.We can even book your snorkeling tour for you at no extra charge.